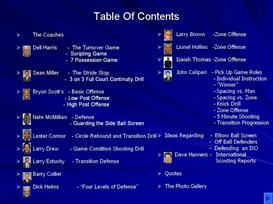 This is a huge collection that contains many different coaching notes from many different levels of coaches. 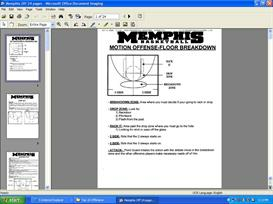 This is a huge assortment of thousands of pages of notes from varying philosophies and styles. This is an excellent way to get your mind engaged and thinking as you begin to plan for your success this season.